There are many ways to get involved to support our youth. Sign up to volunteer today! Our greatest need is for volunteer mentors. Our staff of trained professionals provides comprehensive and sustained training, resources, matching and ongoing support to hundreds of faithful, caring adults who serve in a variety of roles, including mentors. 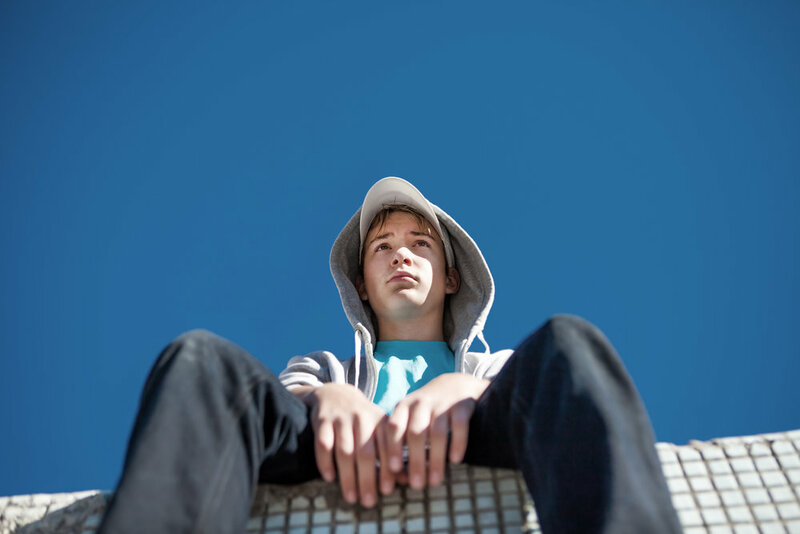 A reVision mentor builds a caring, consistent, relational connection with a youth while he/she is detained, on probation, or involved in our school-based program. Our mentors help youth transition successfully from system involvement, providing encouragement, support, and positive role-modeling. The first step is a willingness to be a someone to a kid who has no one. CommUnity Night is our weekly gathering at our southwest Houston headquarters on the Gethsemane Campus of St. Luke’s United Methodist Church. Every Thursday from 7pm to 9:30pm we gather to hear a message delivered by Pastor Gregg Taylor, share a free hot meal prepared by volunteers, and cheer on your favorite hip-hop, breakdance and krumpers during dance battles. We work with every youth (age 14-17) in the state of Texas who has been certified to stand trial as an adult or is currently serving an adult prison sentence in the Texas Department of Criminal Justice (TDCJ). Youth serving adult sentences are incarcerated at the Ellis Unit in Huntsville. We match youth with mentors, write them letters and send them birthday cards. Once a month we travel to Huntsville (transportation provided) for our First Friday Program to bring them pizza and hope through art, music and dance projects. For more information on how to participate, email carrie@houstonrevision.org. On the last two Thursdays of every month, we host a orientation and training sessions about our disconnected youth and opportunities to get involved. Our events are open to everyone and refreshments are provided. Sign up for our newsletter for information about upcoming events. Can't wait? Watch the recording of a previous orientation here. reVision staff are experts on issues involving the the school-to-prison pipeline and other issues specific to the juvenile justice system. Request a speaker for your church, school or other civic group at sean@houstonrevision.org. Thank you for your interest in Houston: reVision. We typically respond within 2-3 business days. Talk to you soon!